Check your local Costco store! 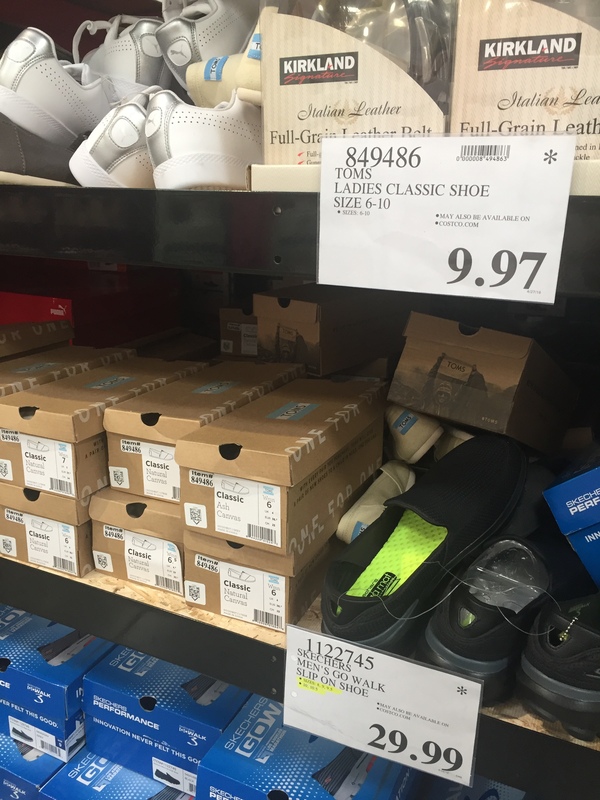 Toms shoes are marked down to only $9.97! They are available in sizes 6-10.